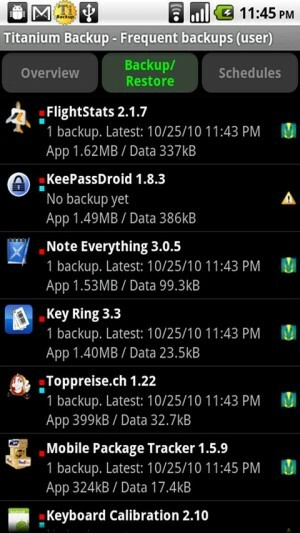 This app is the first one that should be installed immediately after rooting a smartphone. 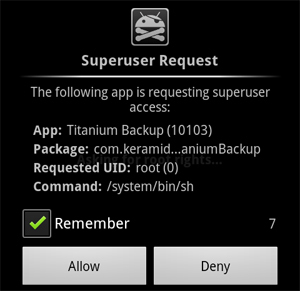 Rooting allows an app to establish control over the phone but Superuser is an app that lets you confirm whether you want to give that control. With this installed any app that will require root access will ask for permission, Superuser will show a notification asking whether you want to give the permission. So if you want to install any app for which you have rooted your smartphone the first install this app. This is a very simple app but very useful one at that. 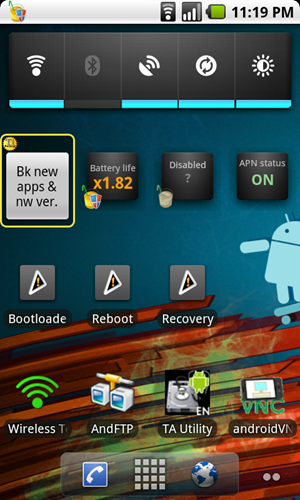 It provides you the ability to reboot, recovery boot, or bootloader boot with just a single click. You can make direct widgets for these functionalities on your screen itself as shown in the image. If you have newly bought an Android then you might not understand its importance but there are several times when the need for boot arises and this app is a blessing for such situations. This can be called as a life saver app, why? Well, it practically keeps a shadow copy of your apps, app data and system data on your SD card which can be recovered in case of a major fault. Those who have a rooted smartphone can use this app to restore their Android smartphone to the state when it was working fine. This can happen for example when you are installing a custom ROM. Most of us know the pain when a crash like on a Windows computer occurs and how it can happen without any warning or without any known reason, it is better to safeguard your Android phone from such happenings. 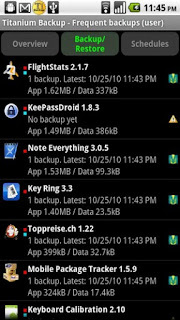 Download Titanium backup free from the Android market. 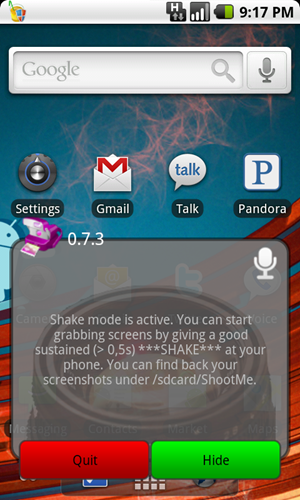 A few days ago I had discussed how to take a screenshot in Nexus One without rooting it, but if you have no problems in rooting your smartphone then you can simply download this app and a single shake of the device will take a screenshot. However, this is a hot app which runs only on Android 4.0 Ice Cream Sandwich and the higher versions. It also offers features to rotate, crop or invert the images. It can save the image to the SD card too. It was available for $4.00 in Android market but now it is available for free from Android market. Many of heavy internet users will surely have this app even if they don’t have any other app. 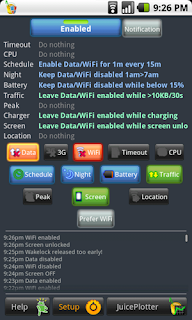 Regardless of the carrier, this app converts your Android smartphone into a full-blown Hotspot to power other devices for internet access. This app works even in oldest versions of the Android. 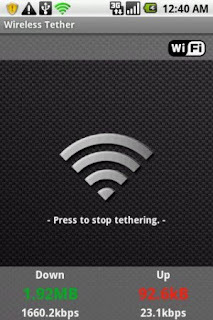 There are a few drawbacks in this app that it does support USB tethering and is hardware dependent for certain features (like alternative encryption scheme or higher frequency broadcast channels) but if it is compatible with your device then it is a definitely suggested download. As the name says this app basically works to save your battery power by controlling your background unnecessary apps. It lets you control some of the biggest drains on the battery- 3G/EDGE APN’s as well as WiFi in the idle state. 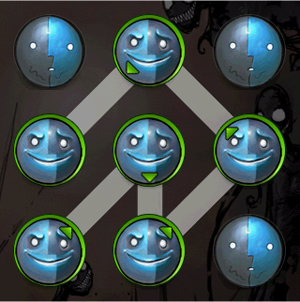 With this, you can decide where, when and how long and often you want them to be inactive state. There is a paid version of Juice Defender too which needs to be installed on an existing copy of Juice Defender. It unlocks few capabilities on rooted phones for saving your battery power. One very efficient capability I found is the ability to control the clock speed in flight mode which saves a lot of battery. 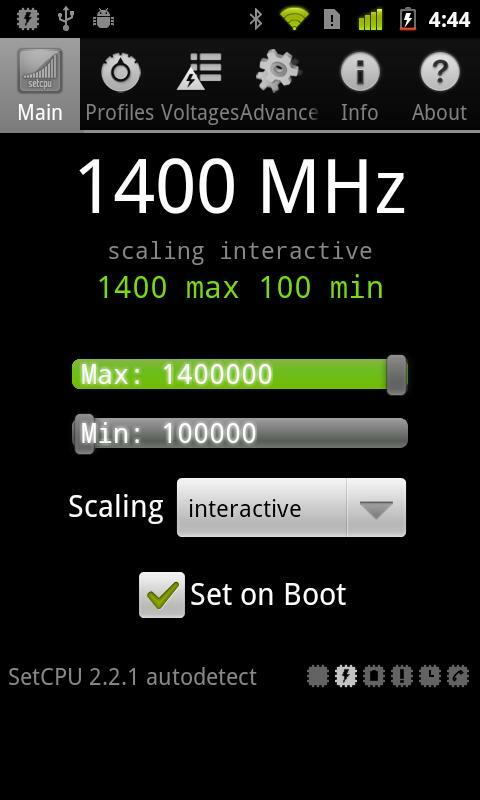 It is an app to control the CPU, basically, it clocks the processor speed to either increase the performance or saves the battery. 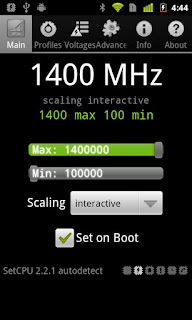 It works on Motorola Droid, Nexus One, G1, G2, Samsung Galaxy S, myTouch 4G, Motorola Xoom, or one of many other devices. Check on Google Play to know if your device is compatible with it. SetCPU allows you to define certain profiles to automatically set your clock speed under certain conditions like when your battery levels drop below a level, when the phone is charging or asleep, when the temperature of the phone gets higher than a point or during a time period. This app allows you to view and change some hidden settings on Android. This app is based on open code provided by Google but has been updated to work on Android 2.3 Gingerbread. This app has been tested on CyanogenMod7. It is available for free and does not show AdMob ads. Enable/Disable compatibility for large screen devices like tablets so that apps can/can not work in full-screen mode. 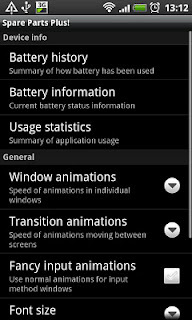 Enable/Disable windows animations to speed up your mobile. Metamorph allows to theme any part of your Android by simply applying patch files. You don’t need to design a theme if you don’t wish to; you can just choose one theme designed by others to work as your theme. It is possible to theme about all parts of Android including lock screen, menu screens, individual apps and almost every other thing that is displayed to you on your Android. Adfree might be the most essential root app in the Market but probabilities are you won’t have seen it much because it appears only when it needs updating. It just not blocks ads, it blocks it from everywhere on your Android. It does so by blocking ads at the IP level by modifying phone’s host files which means that there is no load on your phone which might have arisen due to controlling of numerous apps. Even if the ads in the browser don’t bother you but I am sure that the pop-up ads which Adfree will block do play a big play spoil while using “free” apps. This app is no longer available on Google Play but can be installed directly from the SDK available at their website. 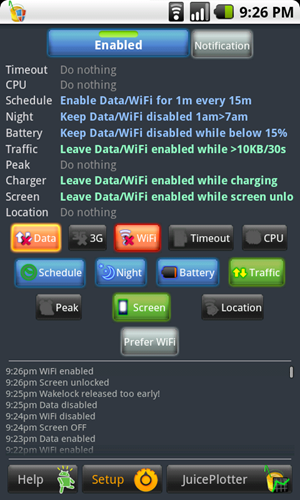 Tasker itself can be installed on an un-rooted phone but then some of its impressive features won’t work. It is better to give it the privileges and the powers to do what it wants because practically it automates the whole phone. Recommended for those who know to use Embedded Linux. It is not exactly an app but provides the command to the “barebones” Linux platform in Android. Without the commands working there is no use for apps like Terminal Emulator (discussed as next app) which use the extremely featureless “Linux” on top of Android. 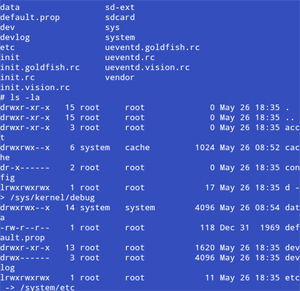 It allows users to execute Linux commands by accessing the UNIX terminal. It can also be used to default apps on your phone provided by the carrier. 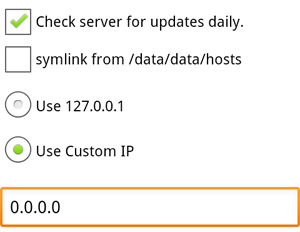 This app uses an ssh tunnel for secure internet usage. If you are using internet from a public Wi-Fi and don’t want anyone snooping around your private and sensitive data, then this app encrypts all your data when connecting to secure sites like Email service providers.